For the first time ever at Warner Bros. 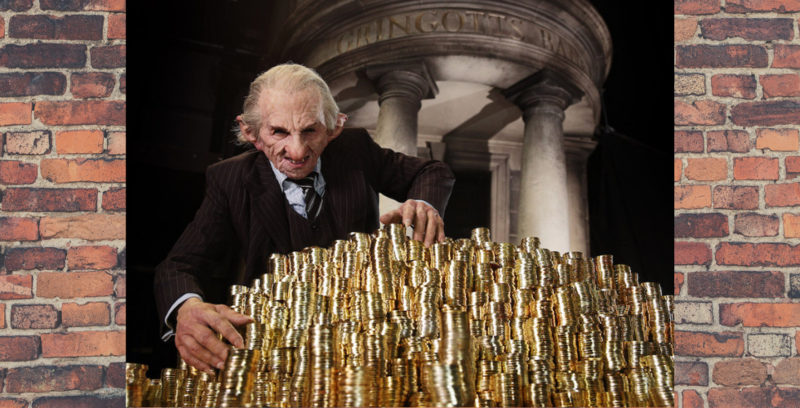 Studio Tour London – The Making of Harry Potter, guests will be able to enter the set of Gringotts Wizarding Bank as part of the tour’s largest expansion to date. The largest expansion to date is coming soon to The Making of Harry Potter. 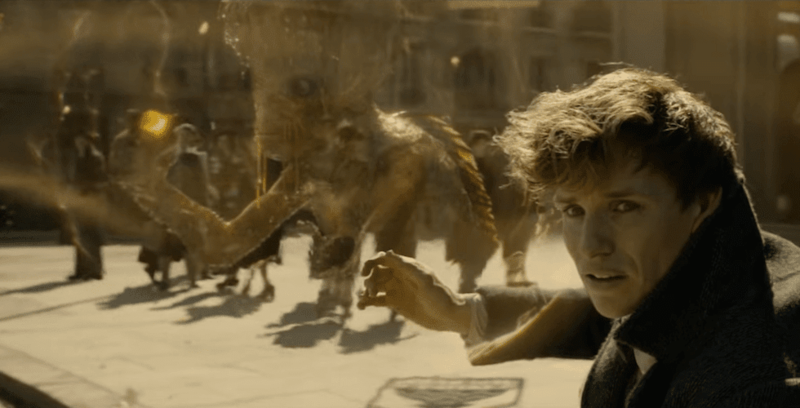 Next year is already shaping up to be a magical one at Warner Bros. 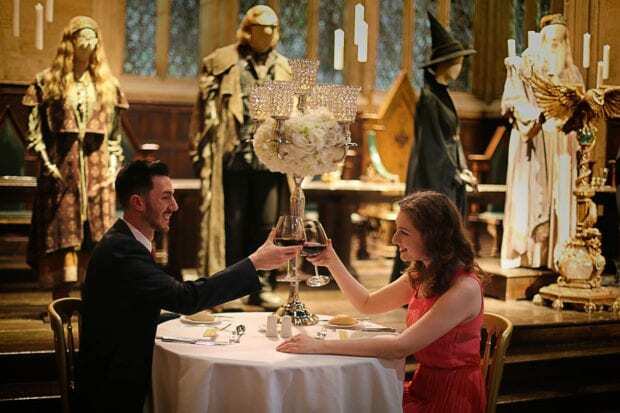 Studio Tour London – The Making of Harry Potter, with a year’s worth of exciting events. The Warner Bros. Studio Tour London will host a Potter-packed year in 2019. 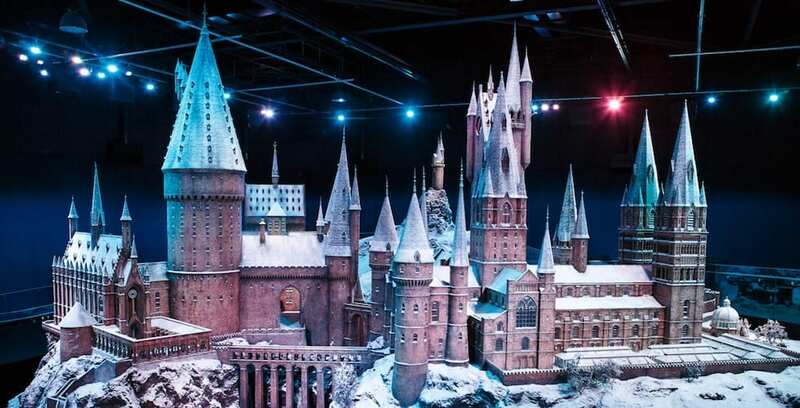 Harry Potter fans can experience Christmas in the Wizarding World and learn how filmmakers created ice, fire, and snow that never melts during “Hogwarts in the Snow” at Warner Bros. Studio Tour London. Celebrate the holidays as Hogwarts students would in the Wizarding World. 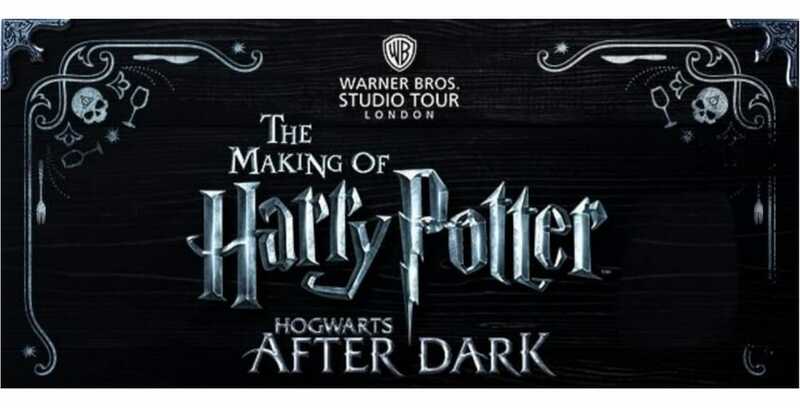 After last year’s success, the popular “Hogwarts After Dark” events will return to Warner Bros. Studio Tour London from Oct. 26-28.